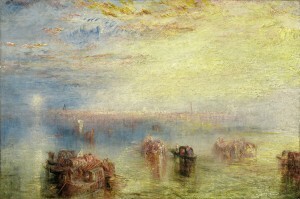 Turner saw a huge peak in popularity following the highly acclaimed Mike Leigh film about the last 25 years of the painter’s life and Edinburgh’s annual Turner exhibition is a must for those wanting to see his works first hand. Considered a somewhat controversial figure during his lifetime, Turner is now seen as an artist who has elevated landscape painting and although he’s probably most famous for his oil paintings he is also considered by many to be one of the greatest masters of British watercolour landscapes. His skills can be seen to cross the boundaries between the two styles of painting with his use of water colour techniques in oil painting creating hauntingly atmospheric effects. The works in the exhibition were left to the Gallery by Henry Vaughan, who probably met Turner in the 1840s, with the wish that the watercolours be ‘exhibited to the public all at one time free of charge during the month of January’ to prevent damage to the paintings. Thankfully, the wish has now been granted for over 100 years. 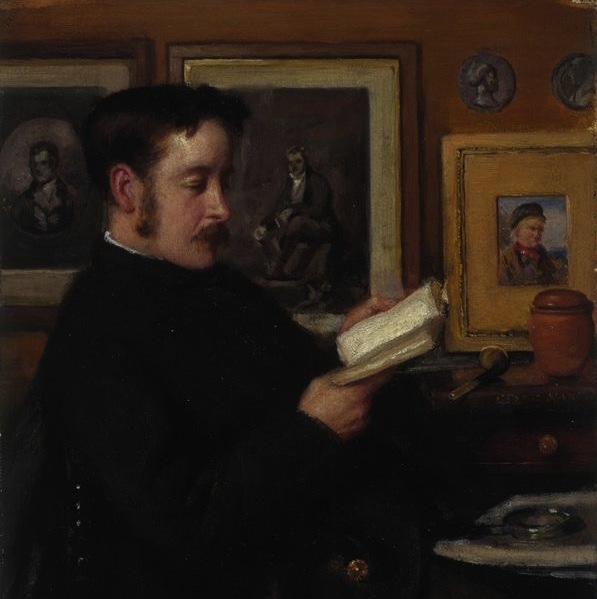 It is thought likely that Vaughan was inspired to bequeath his collection of Turners to public collections by John Ruskin, who had himself donated works to museums. A number of museums and galleries across Britain and Ireland have benefitted from Vaughan’s generosity, included in which is Edinburgh’s National Gallery at the bottom of The Mound.